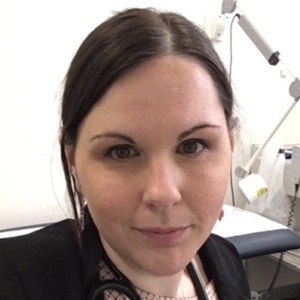 Dr Rosie is a GP registrar with special interests in women’s health and paediatric medicine. Rosie undertook her certificate in Women’s Health whilst completing her obstetric term at Eastern Health. Rosie has also just successfully completed her Sydney Child Health Program course (formally diploma of child health) to help her further subspecialise and look after her youngr patients. Rosie loves talking all things contraception, pre pregnancy and pregnancy but also loves general medicine and enjoys all aspect of general practice.